Home → Latex → EverEden Vytex Dunlop Latex → Herniated Disc, Large Man, Firm Mattress and Latex Topper. I have read most of the disc problems you talk about, including herniated discs.. I am 46, weigh around 265, and have three abnormal discs, with the worst being a torn and protruding L5-S1. This is ongoing, and intensely painful when it flares. Mornings are agonizing at those times, and I’m feeling like our bed isn’t helping. 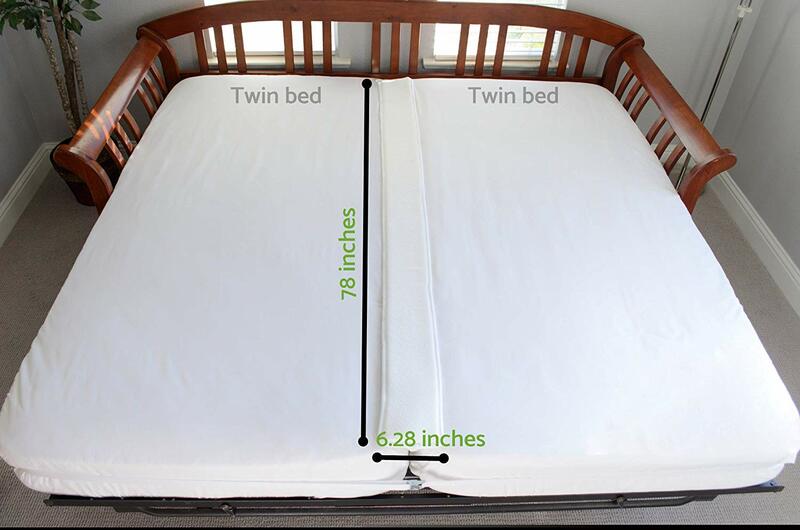 We bought two Sealy Twin XL power bases with remotes, and two Twin XL Optimum Inspiration foam mattresses. Now, I wake up dreading the day and having to roll out of that thing. I suspect it was a really expensive mistake. I find it really difficult to turn over in, which I do many times at night. I feel like maybe that is exacerbating my issues. What are your thoughts? I could replace just my mattress, I guess, and keep the power bases. First things first. Flip your mattress over tonight. Let me know the difference in how you feel tomorrow. And, sleep with it flat. Okay, so that was really better for me. I took the time yesterday to take the cover off also so I was sleeping on the good side and not the zipper. It felt pretty hard, but it was much easier for me to move around and my back feels much better than it has. I had you do that experiment to determine if you really needed a new mattress. What we all need, to sleep well, is reasonably firm support and a comfortable sleeping surface. Few of today’s mattresses provide these things for very long…especially the comfort layers, since most is worthless memory and cheap poly foams. To get around all this lack of quality, we recommend a reasonably firm, more basic mattress and adding a long lasting latex topper for surface comfort. So, if your mattress, now flipped to the underside, is providing adequate support, then all you need is a 2″ layer of soft latex to provide the comfort. These latex layers last for many years. So, when the time comes to buy a new mattress, you’ll be able to use the latex topper you buy now. For your size, I would suggest the EverEden Pure, All Natural, 2″ Soft Dunlop Latex Topper.